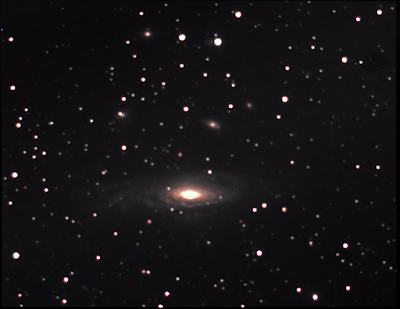 Celestron 9.25 SCT AVX, 0.63 Focal Reducer, Celestron Off-Axis Guider, ZWO ASI120MM guide camera, 16 images at 300 secs exposures captured with the Orion G3 DeepSpace Colour CCD camera, then processed in Orion Studio Software and then in Adobe Elements 11 and Fitswork. 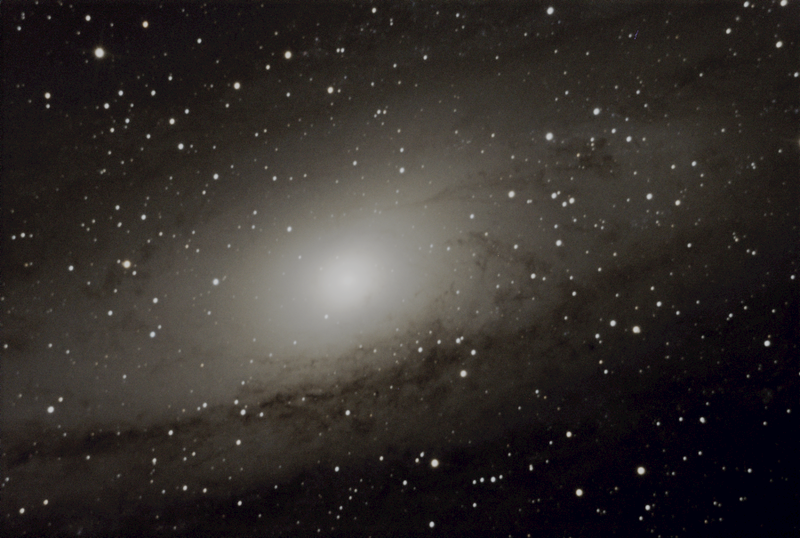 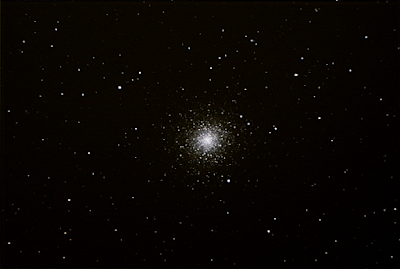 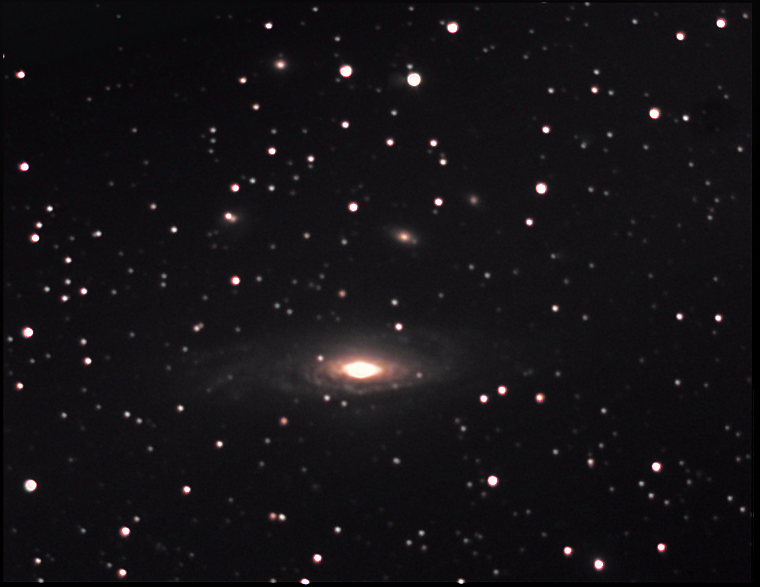 M2 and M31 Captured with AstroDMx Capture for Linux, a ZWO ASI178MC 14 bit, USB3.0 CMOS camera and a Skywatcher Explorer 130 PDS 130mm, f/5 Newtonian mounted on a Celestron AVX EQ, GOTO mount. 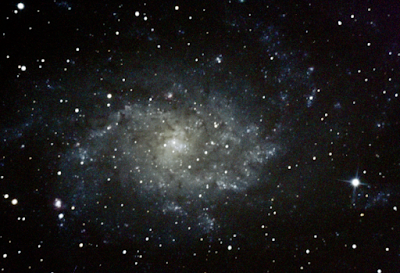 Stack of 15 x 60s exposures of M33, Captured with AstroDMx Capture for Linux, a ZWO ASI178MC camera and a Skywatcher Explorer 130 PDS 130mm, f/5 Newtonian mounted on a Celestron AVX EQ, GOTO mount.